Meeting all your SugarCRM requirements under one roof! SugarCRM is the most popular commercial open-source solutions ever developed. It provides business process optimization for online sales growth. It provides the flexibility to a great extent where it can be customized to exactly suit with the requirement of the end user. Our SugarCRM team customizes the system at its best to suit your business needs and operations by configuring and tweaking SugarCRM which meet the requirements is one of the critical success factor. It customizes quickly as per business requirements and easy to adapt which provides an effective and time-saving solution. We ensure the implemented SugarCRM solution organized for the overall business strategy with marketing and sales, which enables you to intensify the overall efficiency and accuracy for sales and customer services. 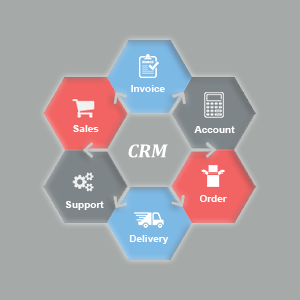 Want to custom SugarCRM Business solution? Need a quote for your project?